Founded in 1984 and listed in 1994, Super Group Holdings is a pioneer of the 3 in 1 instant coffee in South-east Asia. 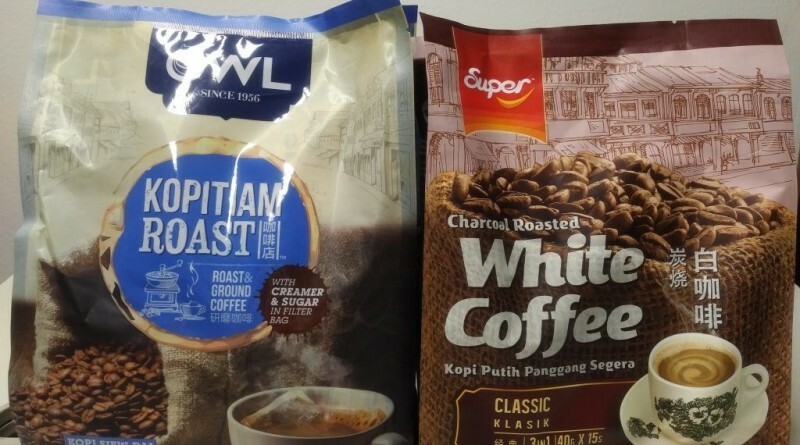 Today, Super has moved beyond the shores of Singapore and to be one of the leading household names for instant coffee (Super and Owl) in the Southeast Asia region. Not only that, they have also become a rather significant player in the food ingredient business – primarily in the area of Non-Dairy Creamers (NDC) in China. And with new markets the likes of Middle East, Europe, North America, Africa and Australia in development, it appears that Super has more than just regional aspirations in the years to come. Being integrated means these 2 segments are operationally linked = 1 segment (upstream) helping your other segment (downstream) operations. In this case, FI is the raw material needed to produce their BC products. 1) Sale of Food Ingredient (raw material) not requires for downstream operations. For instance to other beverage players that require the use of Non-dairy creamers from big players like Tingyi and Uni-President Corporation (note: might not be their clients, just some possible examples to consider!) and even all the way to smaller players like bubble tea and soybean milk stalls. 2) Sale of branded consumer products to consumers. That’s us, the people on the street. If things pan out, one should be able to profit from both upstream and downstream operations and this is essentially the low-down on how the Super of today makes their money. Super manufactures and distributes branded consumer products, primarily instant coffee, instant cereals and tea mix products over 52 countries. However when it is all said and done, the bulk (FY2014: 77%) of their Branded Consumer revenue still came from coffee products. 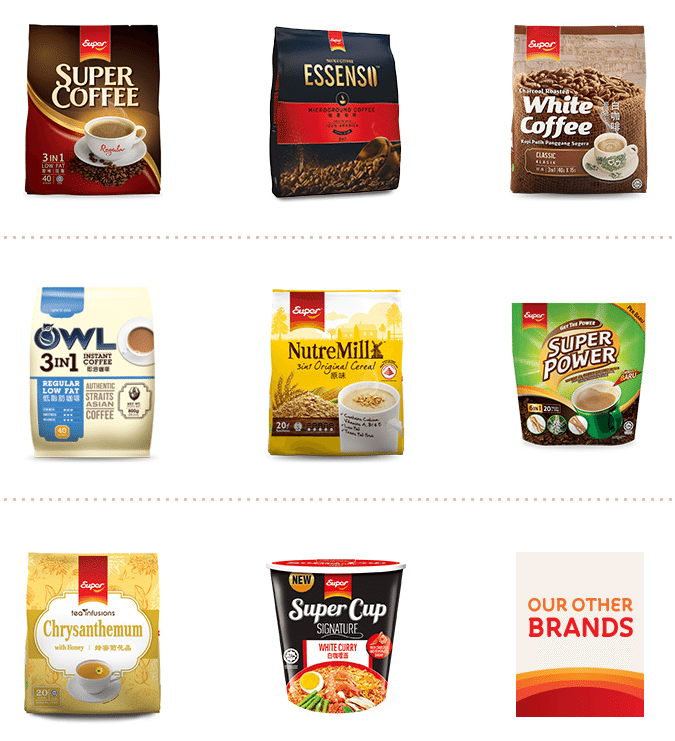 Among their portfolio are over 150 instant beverages and food products covered by 1 Master brand (none other than Super) and a couple of clear Sub-Brands the likes of Owl, Super Power, Yeste, Ye Ye, Cafe Nova, Coffee King, etc. And their earlier strategy of venturing early into emerging countries (Good read here by their Chairman on their overseas ventures) as early players have played of with Super’s Branded consumer products having leading market share positions in the following 5 key markets of: Malaysia, Myanmar, Philippines, Thailand and Singapore. So why the emphasis on being “branded”? This is important as your branding is the “special something” differentiating you from the competition. Why would someone pick Super over Nestle, Oldtown, Universal Robina and Food Empire products (or vice-versa)? Aside from the issue of distribution, the next big factor is how consumers perceive the brand. This is why being a branded consumer staple commands sales. And sales going up normally = profits going up. In 2014, Super was awarded the 31st position in The Brand Finance Top 100 Singapore Brands 2014 Report with a brand value (2014) of US$201 million. Mention Super to most consumers (at least in Singapore) and it should be safe to assume that a majority of people on the streets are able to relate the Super brand. This guys, is a good litmus test for brand equity. Here’s their namesake’s product list right here. One of the few global players with raw material selection and manufacturing capabilities in instant soluble coffee powder (34% of Fy2014 FI Rev), cereal flakes and non-dairy creamer (66% of Fy2014 FI Rev). Go ahead, flip to the back of some of Super’s instant coffee sachets (like their ‘3in1 Charcoal Roasted White Coffee’ series) and you should be able to see non-dairy creamer as one of the first few ingredients. Up to 2010, their Food Ingredient business totalling ~64k MT in capacity was only made up of 50k MT of NDC, 10k MT Spray dried soluble coffee powder and 4k MT of cereal flakes generating ~ S$60 million in Revenue for 2010. That was just made up 16% in revenue. Since then, Super went on a tear with serious capex spent to ramp up their FI business – In 2014, FI made up 35% of Revenue. And with their 120k MT Liquid glucose syrup solid facility, Super quadrupled their production capacity to 273k MT (Gathered from Annual Reports and Presentations) as at end 2015 (might need time to ramp up). And throughout this period, NDC was the pillar consistently generating ~S$120 per year from 2012-2014. This was all the more impressive given the uneconomical situation faced by NDC players in China during 2014. Interestingly, their consumer business is not the only one going for branding. 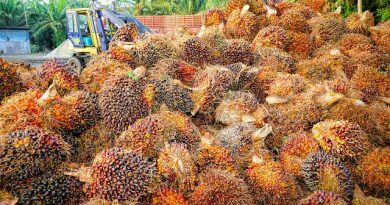 More recently with the investments in their premium FI ventures, especially – their Nutritional oil powder (NOP) as it opened doors into industries with higher barriers of entry. Special mention on BC: This is not to say that there is no growth in BC. On the contrary, Super recently launched new products (new Essenso series and their tea infusion range of products), rebranded products (Change in Super logo and revitalising of Owl Brand in recent years) and continued to enhance their distribution channels. For example, Thailand – their largest BC market by revenue was previously concentrated in the South and appear to be moving towards expanding their distribution reach in the North. The BC segment is a rather competitive market and 4% CAGR over the past few years seems to correspond with that thought. Side note: It was indicated that weakness in BC was both due to internal (Focused more on ‘cleaning up house’) and external – macro factors (SEA economic conditions, acts of gods, development funds gone awry, army interventions). FI on the other hand, came out fighting – growing from 16% of Rev in 2010 to 32% in 2014, an increase of S$133 million (close to 1/3 of 2010 Rev). Coupled with their drive towards premium FI (NDC, NOP and Botanical Herbal Extract), their entry into new markets (Premium FI in China) and even existing markets (NDC in China) hold significant potential for the Company. And with a quadruple in stated production capacity to 273k MT (with their new LGSS facility), Super definitely has the substance to back up their FI operations. And if things go well, the Company might be looking at a higher degree of free cash flow (in terms of utilisation rate). Interestingly on a Group basis, Super’s overall GPM of ~35% does not look worse off compared to the period prior to their ramp up in FI (pre-2010) – further reinforcing the value accretive-ness as well as their ability to ‘premiumize’ their FI operations. 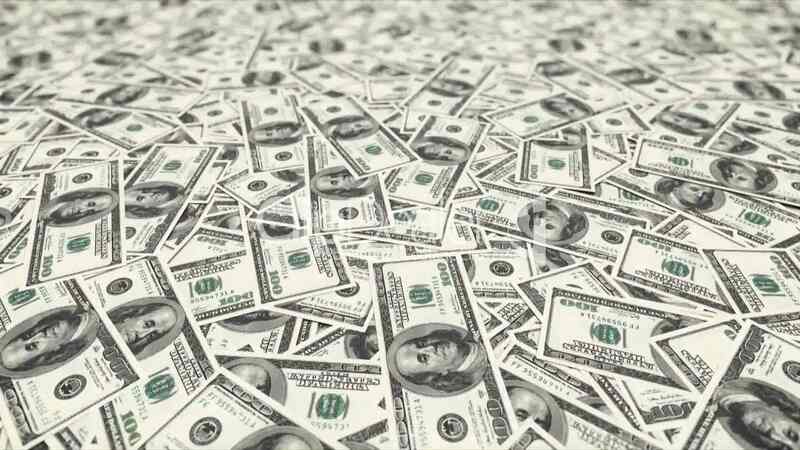 When it is all said and done, cash flow is king. And Super has a solid record of cash generation. Since 2010-2014, their production capacity increased from ~60k to ~270k MT = S$240 million in capital expenditure. During this period shareholders also received a total of S$173 million in cash dividends – a consistent payout rate of ~50% as indicated in their dividend policy. 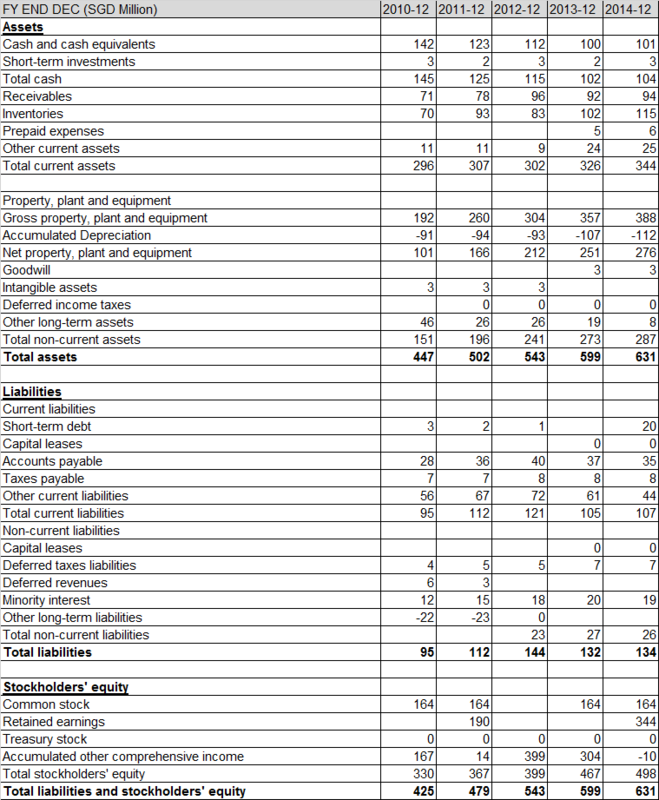 In perspective, Super only tapped the equity and debt markets for S$42 mil in these 5Y. Borrowings stood at close to S$0 until FY2014 when they decided to go into the market for S$20 mil (interest rate at only 0.99% per year, cheap by any standard) and S$22 mil from Taiwan Depository Receipts in 2010) . And from their financial statements of the past few years, it was rather clear that Super relied on just their internal cash flow (with help from some non-core divestments) to pay for their investments and contributions to shareholders! To sum things up, in the past 5Y, Super increased their production capacity by 350% and paid out 50% of their profits at the same time just from their internal cash flow alone. Did we mention that they still had cash of S$100 mil on hand (~S$80 mil net borrowings) – That’s > 10% of their current market cap. If you are looking for a decently strong and conservative balance sheet, Super is pretty much a very positive example. In Jun 2015, Super (through OWL) was appointed the sole distributor of Caffe Cagliari products (whole range from whole beans to coffee grounds and even to capsule machine, biscuits sweets and even sorbet) in Asia. With Caffe Cagliari’s range of products not clashing much with Super’s product range, this appeared to be a win-win situation for both sides. Fun fact: Caffe Cagliari has over 100 years of history in the coffee business. 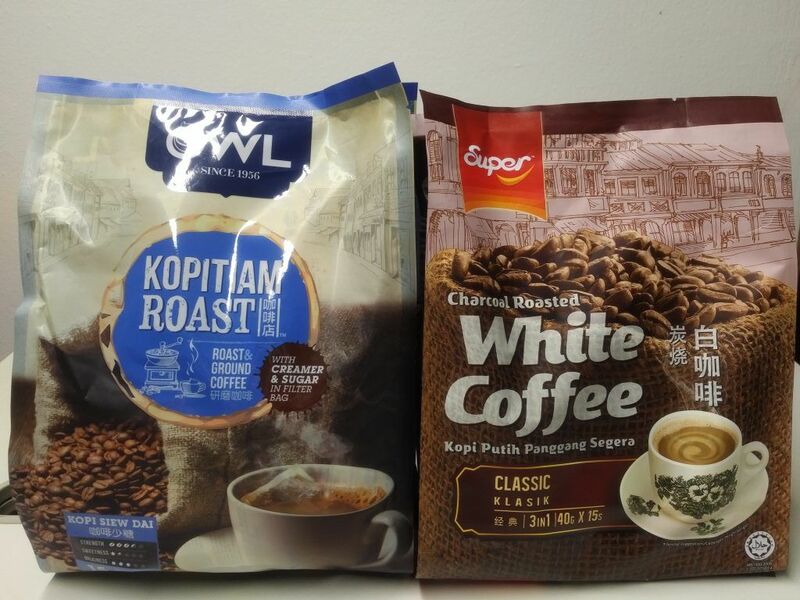 Looking at the ability to distribute within SEA and Greater China coupled with Caffe Cagliari’s intent to make SG their regional distribution hub, Super was probably the best choice (probably other than Nestle) to partner with for SEA. Countries within SEA are not as homogenous as we like to think and Super has a good track record in operating a number of countries within SEA. Back in 2014 another Italian brand – Massimo Zanetti Beverage Group was involved in the acquisition of Boncafe Group to “tap into the rising trend of gourmet coffee consumption in South East Asia” for US$85 mil. 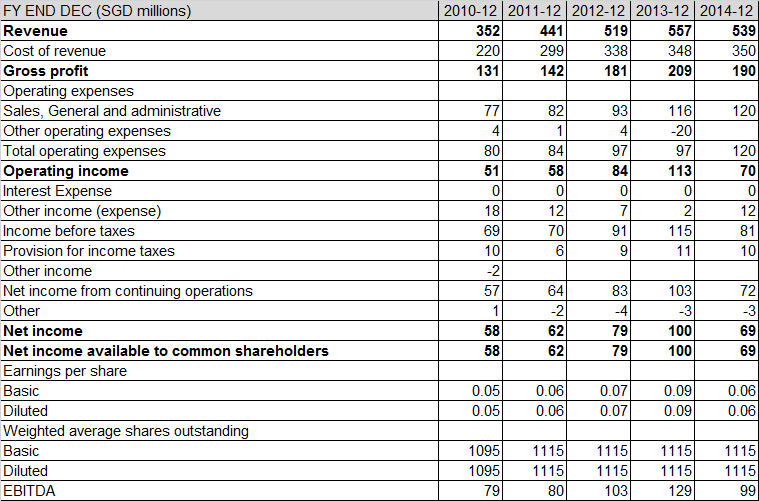 In 2013, the Boncafe group had an EBITDA of US$7 mil. Seems like there’s some demand here in SEA. However, we might need to wait awhile to see the effects of this partnership. 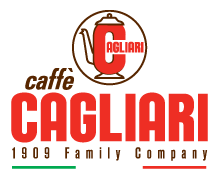 Caffe Cagliari’s products may also be available in the HORECA sector – HOtels, REstaurants and CAfes. Also not forgetting their café business. Nestle is pretty much the giant in the SEA instant beverage world. Think Nescafe and Milo (Maggi is also under them). They are everywhere and it is rather impossible to knock them off their perch (at least in the near future). In terms of both market cap on 5 Feb 2016 of RM17.5 billion (S$5.9 billion) and FY2014 Revenue of RM4.8 billion (S$1.6 billion) they outweighed almost every other instant beverage player in the region. But with that being said, coming up second in Asia is no easy feat and if Super’s branded consumer operations can secure the second place in Asia, the future still looks rather bright for their shareholders! Not much detail on their café business was communicated in their Annual Reports and presentations since the opening of the first Owl Cafe in 2013. And as at 2014, only 2 more cafes were added. And with their first franchise at the Singapore University of Technology and Design opening, it might not appear that directly owned stores are part of the core plan. So what are their plans for their cafe operations? Will they go the route of Oldtown Bhd or is this just a side project? I guess we have to wait to find out! On the bright side, it’s just a small segment. Another reason for their cafe taking a backseat might also be due to their new partnership with Caffe Cagliari – where Owl Beverage Specialist will be introducing Singapore’s first Cagliari Cafe franchise. Imagine a new factory after a significant ramp up in capacity. More often than not, it is inevitable to have teething issues at the start. Hence there might have been a period of rebranding and reorganization of operations and management in order to adjust to new realities. Looking back at their announcements and disclosure presentation-wise, since 2012, SUPER appeared to have greatly improved in their IR communications. And this was said to be pushed for by the younger generation. Additionally, with the younger generation coming into the company, Super is also tackling succession planning head on – one of the key issues faced by Asian companies (or any other global company for that matter). As a rule of thumb, we always think that its worth to take a deeper look at consumer staples priced at less than 20x P/E. For example, Nestle has been commanding an average P/E of 29x over the past 5Y! Even in the face of all the issues in Malaysia, Nestle (Malaysia) is still trading at a P/E of 30x. Interestingly, it was announced on public filings that the Chairman (and certain family members) had been purchasing shares in the open market in late 2015 when the prices were in the range of S$0.80-0.90. Subsequently, in Jan 2016 even the Company themselves started to initiated share buybacks from the open market at prices close to S$0.70. Again, this is not a valuation but rather a highlight of some valuation tools that may help in your analysis! Submit your email address for important market updates and FREE case studies! We will only provide you with information relevant to value investing. You can unsubscribe at any time. Your contact details will be safeguarded The information provided is for general information purposes only and is not intended to be any investment or financial advice. All views and opinions articulated in the article were expressed in Mun Hong’s personal capacity and do not in any way represent those of his employer and other related entities. Disclosure: Mun Hong is a shareholder of Super Group Limited. 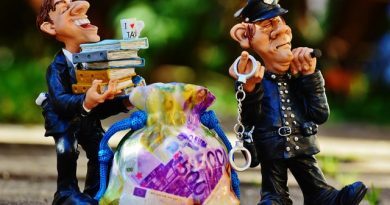 How To Protect Yourself From A Ponzi Scheme? Value Recap – Invest In What You Know! Hi can you pls share some of the resources you use for your research besides the annual report and presentation etc. For example how do you get mkt share info and that Thailand is only 50% tapped? Hi Larry, thank you for your comment. First of all, thank you for highlighting that. Super was mentioned to be traditionally in the South and that was where I got the ~50%. On hindsight, it was an over generalisation on my part as I had viewed it from a North and South perspective and I should have highlighted that. Again, thank you for pointing that out. Greatly appreciated! I believe that most information are available on their Annual Reports and presentations. However, if you have the time, you might find it worthwhile to write in to their Investor Relation department.